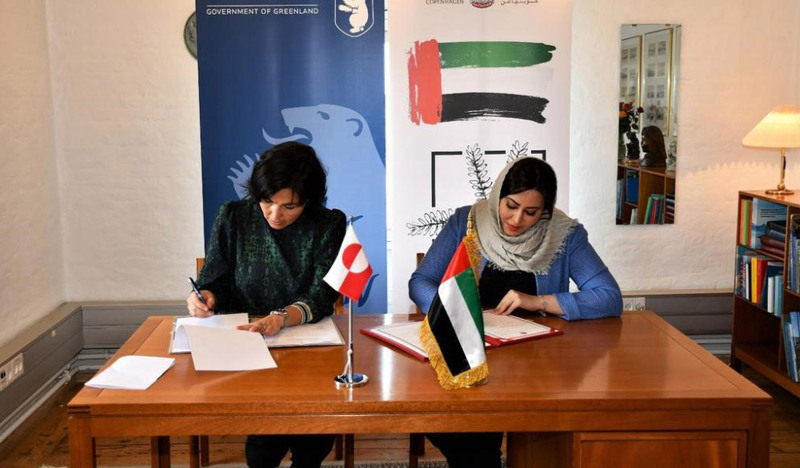 (Copenhagen) – The United Arab Emirates and Greenland have signed an agreement on the exchange of information on tax matters to combat tax evasion. The move is an effective translation of the UAE’s belief in the pivotal role of such agreements in achieving the principles of transparency, justice, and protection of the national economy. 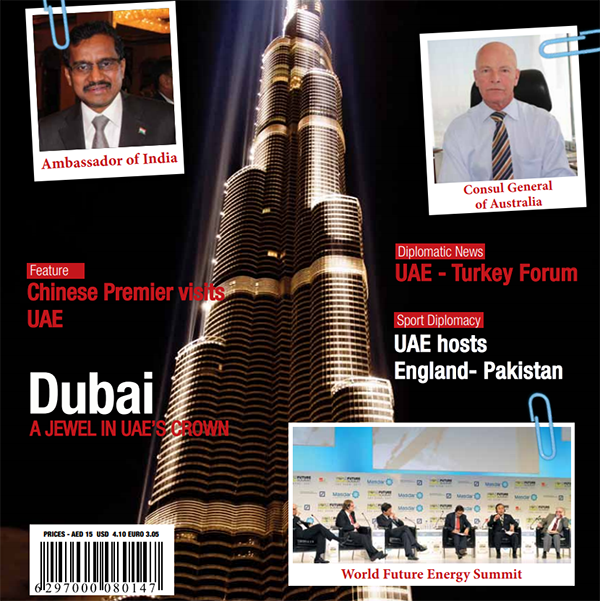 It is an example of the UAE’s active membership in the Global Forum on Transparency and Exchange of Information for Tax Purposes.